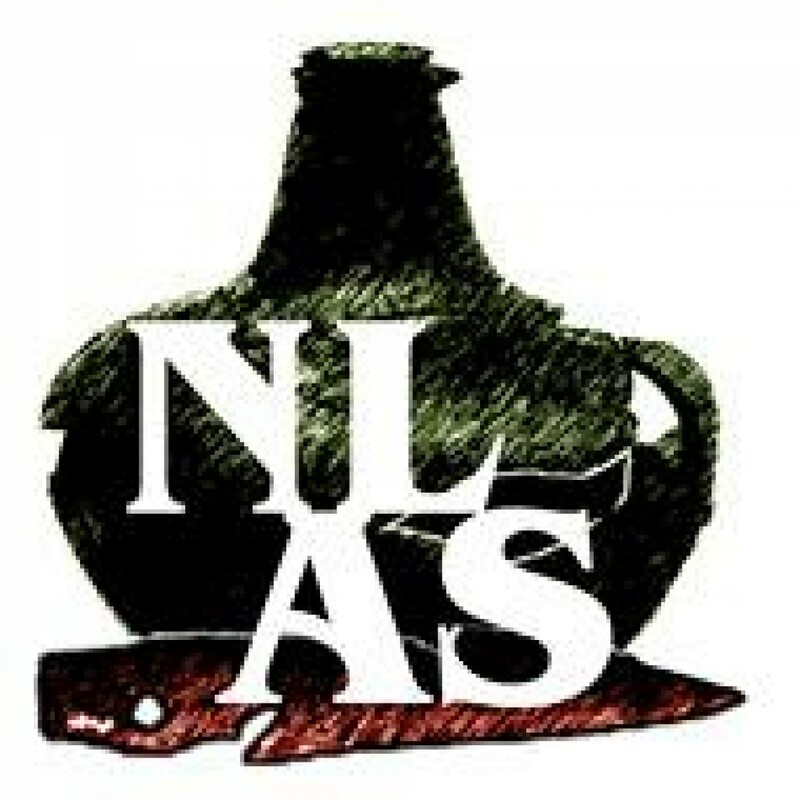 We are looking for a new NLAS board member! At the upcoming Annual General Meeting (AGM) this coming November 12th, our Secretary Sarah Ingram will be stepping down. We are putting out a call for nominations for the position, and the required form is available on the Facebook page. Nominations will be open on October 15th, and must be received by October 22nd to allow voting time (any additional information on nominations, voting, and the duties of the secretary can be found in the constitution). There will be more information shortly coming out about the AGM and membership renewal soon, so keep an eye on the website, the Facebook page, and on your email if you’re a member. We have a very interesting talk by Amanda Crompton planned for our AGM, and we really hope to see you out there!